It is no secret that West Ham United have been in bad form so far this season, and that Manuel Pellegrini’s start as boss has not exactly gone according to plan. The midfield in particular have been rather lacklustre, despite the fact that the club had brought in several new midfielders to shake things up a bit. In order for the Hammers to get back to their winning ways, the midfield needs to work more closely with the defence in order to prevent them being too exposed and get some points on the board. In the last few matches, teams have been walking all over the back four courtesy of the absence of the two central midfielders, and this should most definitely not be happening against teams like Bournemouth. Pellegrini needs to switch up his tactics, and ensure that players like Carlos Sanchez or Declan Rice are given the full time role of a defensive midfielder, and nothing more. Rice can be played as a centre-back, but it is best that Pellegrini sticks to one position that he is good at, as changing roles on a regular basis can hinder his progression. In order to get this largely new squad gelling together and playing to their full capabilities, everything must start at the back and work forward – which means getting those six players in harmony. One of their major issues is that everyone is not playing as a team, and if the defence and attack actually worked together, then the Irons would be much better in both defence and attack. The midfield often looks overrun, but if the defensive midfielders worked with the back four, then more fluid play would then evolve. Defending with a solid back line in undoubtedly a priority for Pellegrini, along with some midfielders covering in front of them. However, when the ball is lost, those midfielders disappear up the pitch – one player must be tracking back and sit between the centre-backs, which would then allow the full-backs more space to go forward and attack. 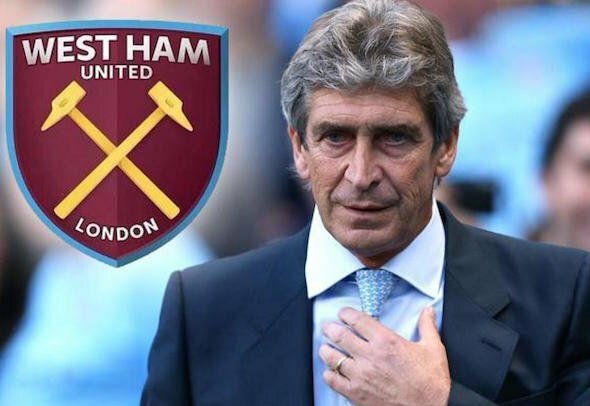 Pellegrini must ensure that that two positions – which is generally six players – work together in harmony in order to prevent their defensive weak link being exposed.